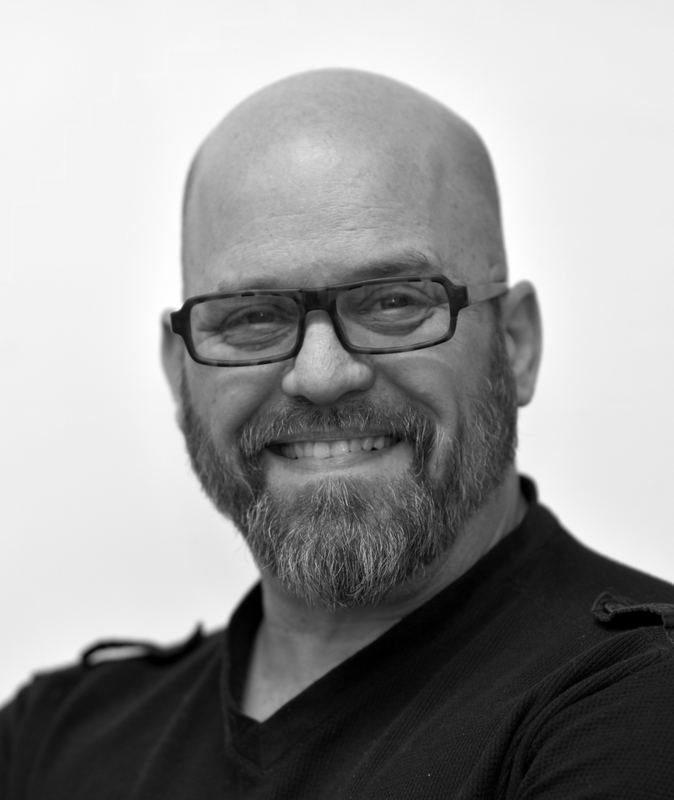 With over 25 years in the hairdressing industry, George maintains an eclectic clientele of business professionals, artists, students, and is stylist to generations of local families. Creating lasting professional relationships is something he values. His career began as an apprentice at the former Greenhouse Salon in Grosse Pointe Farms. George pursued his advanced and masters education at the prestigious Vidal Sassoon academies in London, Toronto and San Francisco. Executing precision in haircutting and color design, he keeps abreast of classic, couture and avant-garde hair styling trends through continuing education, seminars and technical classes. As an experienced Schwarzkopf colorist, his creativity comes naturally, and he exhibits pride in his craft. George is also a master of men’s barbering and grooming. Outside of the salon, George is an experienced gardener, avid cook and world traveler.